Disclaimer: While this is technically possible it will be up to you to determine if the chainline on your frame can accept this modification. Can this be used with a derailer to change between the front chainrings? A derailer might be a good idea even if only using it as a chain guide, but probably best to move it by hand. If shifting with a derailer do so carefully. 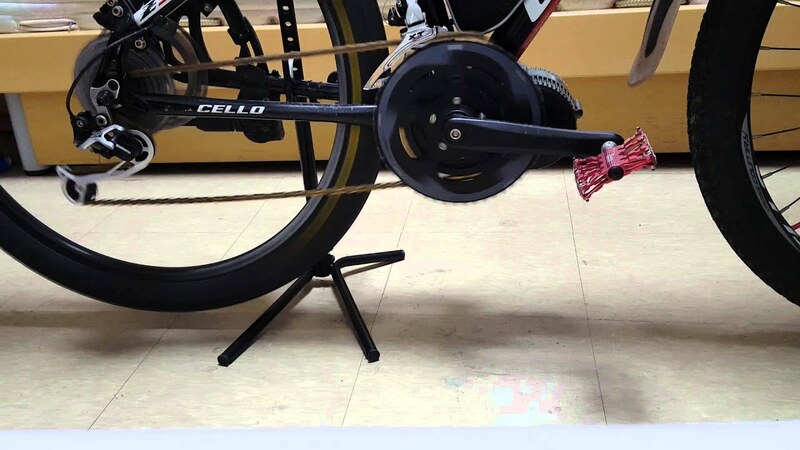 Here is a video showing a similar modification while using a derailer. Shifting is okay for the most part but you can see it has some issue shifting at the 22 second mark. i am definitely going to try this when i get my bbs02. if my math is right the motor should have the chainrings placed at a distance from the BB that my 3x derailleur should have enough reach when i use a 2x shifter, at least on my particular frame.